After being bought by Facebook in May 2013 for $1 billion, Instagram became recognized as a force to be reckoned with in the social media arena. Instagram now has more than 200 million users, and is quickly growing to become the most popular photography social media platform there is. Business Insider shares that 68% of Instagram users are female, and over 90% of Instagram users are under the age of 35. 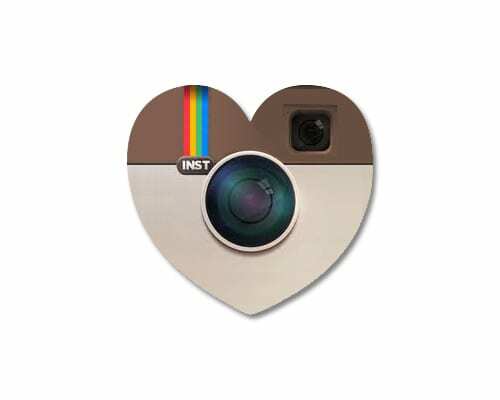 If your business is especially geared toward young women, you need to be on Instagram. While you can’t purchase advertising on Instagram yet (Instagram says they’re “starting small,” and have only invited the big dogs (think McDonalds, Old Navy and Hershey’s) to play right now), there are plenty of other ways you can get your message out to Instagram users. The most important part is to sign up for an account and be present. Claiming your name on Instagram is a the first big piece of the puzzle. Try to get as close to your name as possible; if it’s already taken, try using underscores, but keep it as close to your brand name as you can. Once you’re signed up, let your fans know. Share with the world that you’re now on Instagram by telling your followers on other social media channels and your email marketing list. Ask them to follow you and link directly to your page by sharing the link www.Instagram.com/YourNameHere. Search hashtags that have an interest to your company, and take the time to comment on photos shown under that hashtag. Posting clever comments will get the eyes of those Instagram users, and if you have a few pictures that pique their interest, they’ll follow you to stay up-to-date with your posts. Hosting contests on Instagram is a great way to build a larger following base. Ask users to follow you and comment by tagging a friend in the comments, and you instantly get the eyes of the tagged friend. You can also ask users to re-post a photo with a link back to you and/or a hashtag, but you probably won’t get as good of a response. The simpler the instructions, the easier. However you decide to use Instagram, the most important factor is that you have a presence. Try to start by posting three pictures a week, and in no time you’ll find your company’s target market rallies around your account. If you need help getting started or would simply like to hire local professionals to assume this vital piece of your marketing, give us a call at 714-299-6987.